The Costes Armchair is a true design classic - Inspired by Philippe Starck, the "Costes" chair was originally designed for Cafe Costes in Paris. 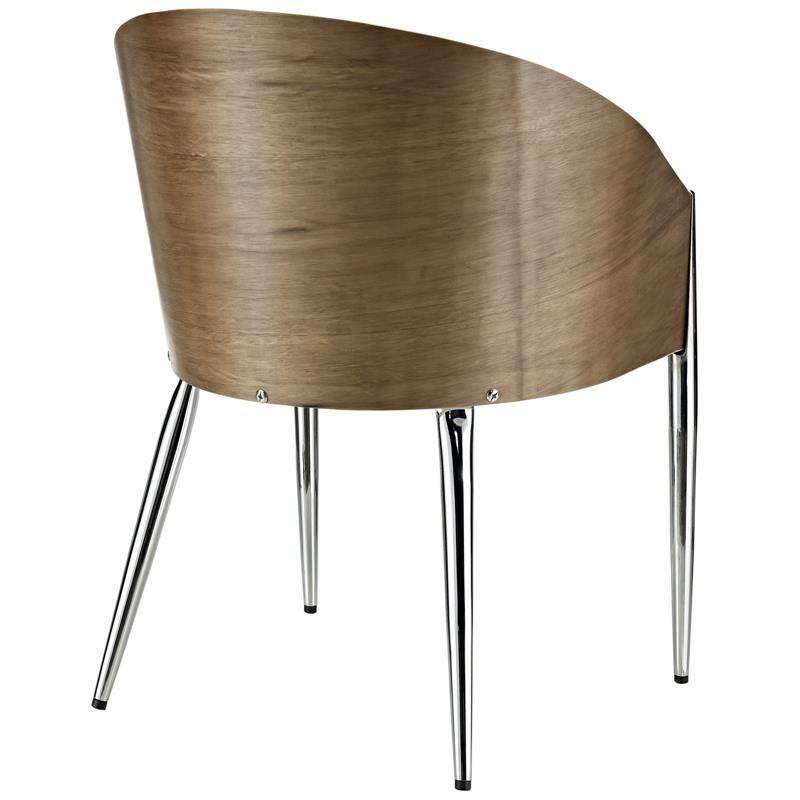 Created with beautifully carved wood and elegance, the four legs add extra character to Costes chair. The Foam padded cushion wrapped in black leatherette adds comfort. 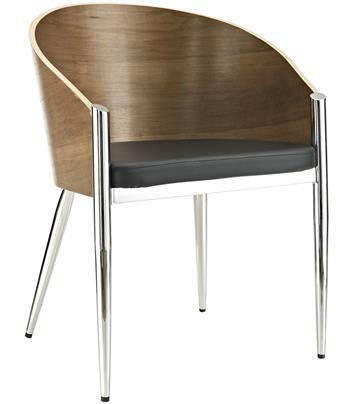 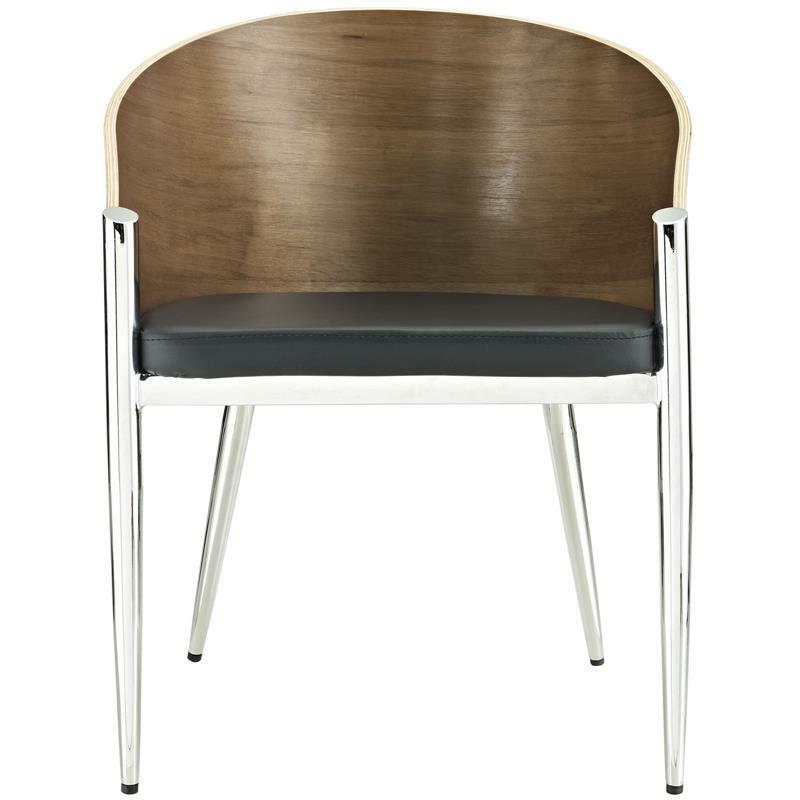 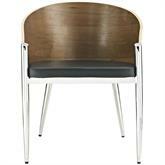 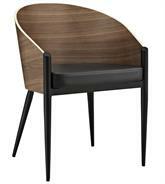 Costes chair also available in black legs.